Thank you for sharing! I absolutely agree about the importance of working with an IBCLC, in particular one knowledgeable about posterior and lip ties! It is great that there are those of you are there doing a great job, and it seems more and providers are becoming trained (there is actually a provider near me (Dr. Robert Marcus for those reading from the Maryland area) now that observed the doctor (Kotlow) we traveled to – we just did not have that option or did not know about it at the time), it is wonderful to finally have somewhere to refer my local friends when help is needed! I am so sorry you have had to go through this. I have found myself in a somehwat similar situation. 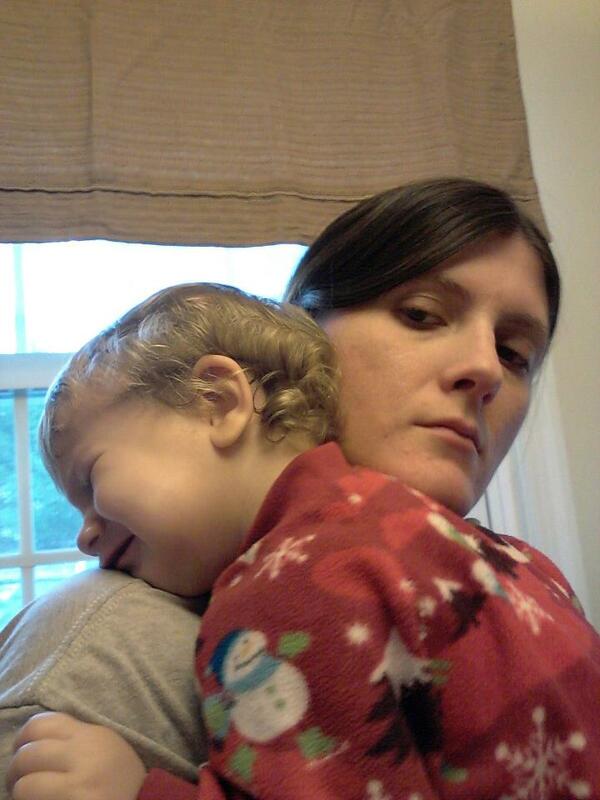 My daughter is 14 months and no one caught her PTT or LT after months of problems. I realized this on my own only a few weeks ago. We have been through mastitis, horrible thrush, poor latch, Poor weight gain, waking to feed, exclusive pumping, explosive poops, poor appetite – the list goes on. 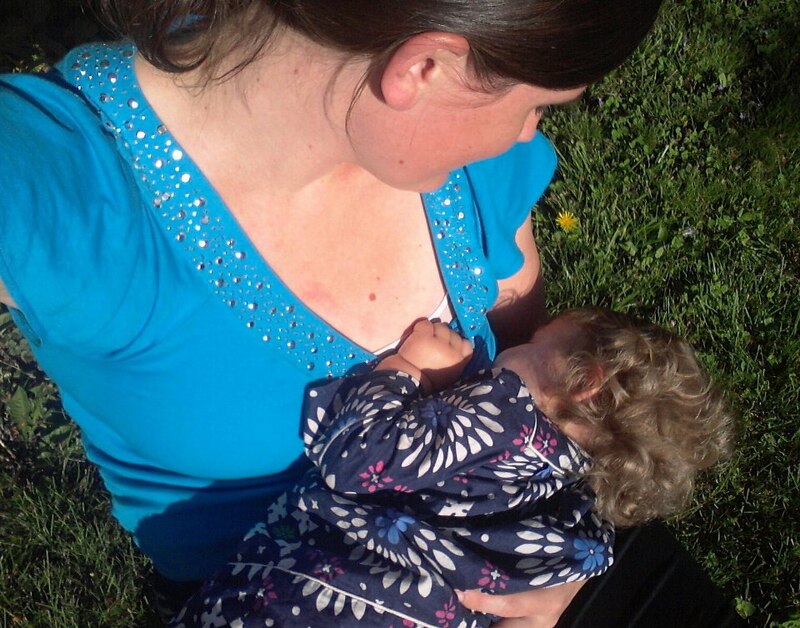 Finally after lactation, body work and naturopathic help was getting us nowhere , I switched her to a homemade goat milk formula (Weston Price) at 11 months. She is now 14 months and still isn’t gaining well! She also can hardly eat any solids. Our pediatrician suggested occupational therapy for solids problem, but never had much else to offer. (other than antibiotics for ear infections!!). I wish I would have gone to an IBCLC months ago. (just saw the LC’s at the hospital). Now we are working with one remotely via Skype, and will have the revision done soon. We’re supposed to go to someone in MI, but I am wondering now if we should fly to Dr Kotlow since he’s the expert. I am just curious how your experience with him was and also how your little one is doing these days. I hope things are going great for you both! Have you had to have any more revisions? I really want to have it be a success the first time! I’m just so worried about my little girl. If you ever want to talk over email, I would love it! It certainly is frustrating that many of us have to sort this on our own…and what a long time to wait! We did goat milk formula for a while too, it seemed to help with reflux, but, I am not sure it helped with weight gain other than just getting as many calories into her as I could – we started it around 7 months and she started losing weight again around 8 months. My daughter gained almost as much weight in her second year of life as her first, which is think is unusual, and in our case great. She was less than 1% for weight for months, and is up close to 10% now (25 months). The strange thing is that her height has dropped to about the 3% now so she looks chubby! I am mildly worried about that, but, she does’t have her 2 year old check up until next week. We will also be asking about occupational therapy. We have been doing “sensory hierarchy of food” as suggested by a speech pathologist since May, and just recently she has really been eating more variety of food, and larger amounts. She seems to have a lot of sensory issues though, in addition to the food issues, so I am hoping to get her some help with that. One SLP actually suggested the high palate (most likely caused by the PTT) could be the cause of the sensory issues. She is a far happier child than she was that first year (FAR happier), but, she is still very “high needs.” She also speaks really well (in my personal opinion). She speaks in sentences and we understand much of what she says – I am not sure if the ties would have caused a problem with her speech or not, but, I feel comfort that she seems to be doing well with that! I do have 2 other children, my 4 year old had his tongue tie revised a little over a year ago, also, mostly because of choking on foods and he had instant improvement and became less “picky” very quickly as well. I did no therapy with him at all, the improvement was so dramatic! The other strange thing was that he had chronic diarrhea his entire life, which stopped as well. I am not sure the exact reason for that, but, the timing really interests me. His speech improved as well, and his face has a more relaxed look when he talks now (I have been scouring my memory cards for before/after speech videos because it is really dramatic, but, I can’t find a really good “before” clip). My oldest has a tongue tie also, but, we have left it, he has been able to compensate really well and does not seem to have any major issues. I sometimes torment myself trying to figure out why some babies do completely fine with one revision and others need so many (or in some cases I think it is just buying time), there just do not seem to be consistent answers yet. We liked Dr. Kotlow, but, we did have to visit him twice. I think there are an increasing number of great providers – many have actually observed Kotlow, or observed someone that observed him. I wonder if you were referred to Dr. Annette Skowronski? I have heard mostly good reviews about her, and the only negative reviews seemed to be more personality issues than issues of her actual work…which can be the case with anyone (I have heard the same about Dr. Kotlow – he is good and what he does and he does have a huge heart, but, he is not a match for everyone!) I would be happy to chat in more detail about providers or anything else over email. I hope that things improve for your little one! I do have one other thought, some of my daughter’s issues seemed to be related to food sensitivities, I am assuming you have already considered that, but, if not it may be worth looking into. Thank you so much for your response! I’m glad you have continued to see improvements with your daughter. The weight loss must have been so scary. (That is one thing we didn’t have to deal with.) It’s so awesome that you were able to go back to nursing after the bottle. What a wonderful, dedicated mama you are. 🙂 I hope she has a great 2 year check-up! And how awesome about your son’s revision too! Yes, Dr Annette is the one we were referred to. Hearing that you had to go to Dr Kotlow twice makes me think maybe we will stick with Dr Annette. I thought that maybe he was so good, that this never really happened. But there is no way we would be able to fly out there more than once. At least Dr. Annette is only a 3 hour drive away, and I’m glad to hear you have heard mostly good things about her. I guess I’m just curious if you’ve heard about babies needing multiple revisions when going to her. I so desperately want this to be turning point for us, but have to keep telling myself that it might not be. It needs to be done, I’m just having anxiety about putting her through this, and then having it not stay detached. We don’t seem to be dealing with many other sensory motor challenges at this point, but I’m sure that could change. She will be having body work done before and after the procedure – possibly over the next few months. I heard that can be very helpful. Has your daughter has any chiropractic or cranial sacral work? I absolutely think that my daughter has some food sensitivities. She was so sensitive to my milk, and I know that once she starts more solids, that part will be challenging. She actually has a very mild case of eczema on her cheeks, so I know the formula isn’t quite working for her. The quicker we can get her off dairy, the better. The IBCLC said it is possible to re-lactate and I could heal my gut and hers at the same time. I just don’t know if I am physically and emotionally able after everything we have been through. (as bad as that may sound) We have tried gut healing protocols from a few practitioners, but I am hopeful that this IBCLC we are working with now can refer us to someone to get to the bottom of things. I am currently on a Facebook break, or I would search for you, but, if you are on Facebook and a member of (or request to join) the Tongue Tie Babies Support Group, you could search Dr. Annette’s name to read what some others have wrote about her, or possibly post asking for reviews. That might help. I expected Dr. Kotlow to be so good we would be done after the first time too, I still feel he is good…but, I would stay local now having a few options in my area (within a couple hours anyway!) That I feel confident with. It doesn’t sound bad that the idea of re-lactating is overwhelming! I tried briefly with my middle child at one point and I found it just was not going to work for us. I know some moms are successful, but, you really have to do what is right for your family!